Although technology is at our heart, our people are our most important asset. Our people allow us to stretch beyond. We are enthusiastic about change and are prepared to challenge the status quo. At Webanywhere we recognise that a positive working environment is paramount to our continuing success. We work as one team, everybody plays a part in the success of our company and has a say in shaping its future. 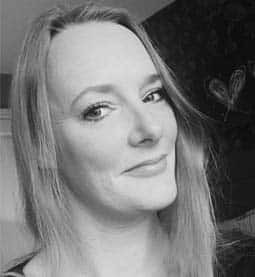 Amy Parker recently joined Webanywhere. Amy brings a wealth of finance experience from a grass roots level. Having spent the last 2 years in the technology industry, she brings a passion for adding value through commercial reporting, driving efficiencies and implementing financial control. 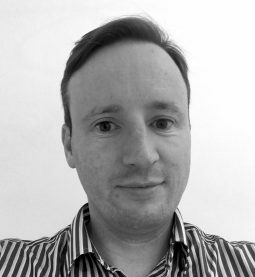 Andrew is a dedicated commercially focused marketer with over 16 years’ experience of working in the IT sector. 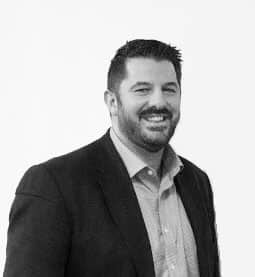 He joined Webanywhere from Cascade HR where he helped grow the business substantially over a 10 year period. 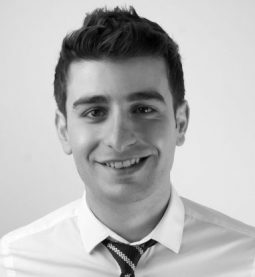 Pano is our digital marketing guru with over 7 years of digital marketing experience. Having previously worked for Jet2.com & Jet2holidays he joined Webanywhere in May 2017. 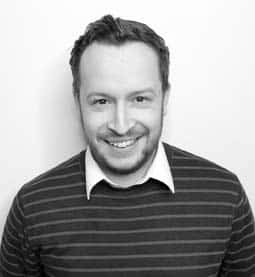 Pano is responsible for leading our marketing teams in the UK, USA and Poland. 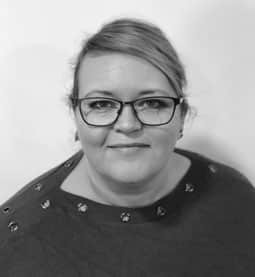 Angela is responsible for the day to day management of the delivery & support teams through daily targets, monitoring pipelines, training calendar, prioritising tasks, reaching SLAs & targets, coaching & mentoring. Sam has worked through various roles within sales since joining the business 5 years ago from Aviva. As sales manager he is responsible for working with marketing to plan tactical campaigns, mentoring of staff and career development and for our annual and monthly sales targets.